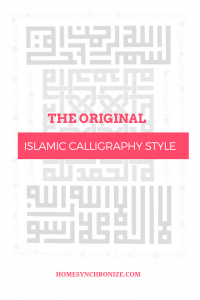 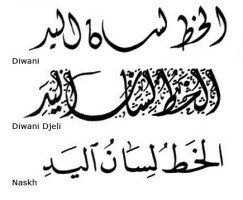 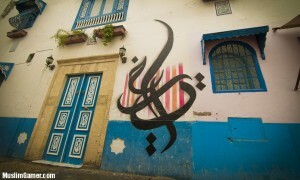 Can You Name 5 Arabic Calligraphy Styles? 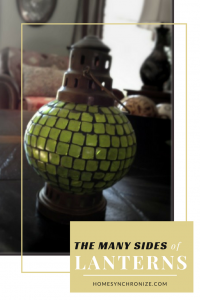 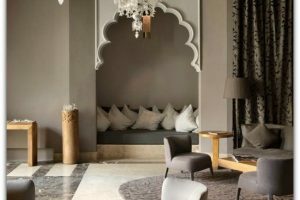 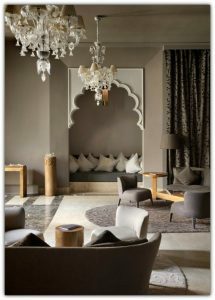 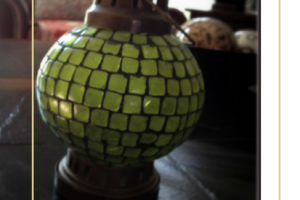 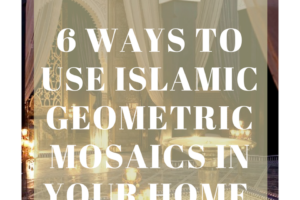 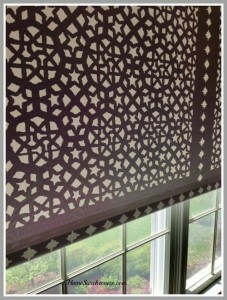 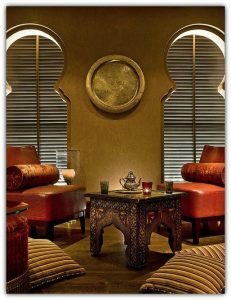 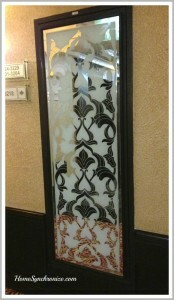 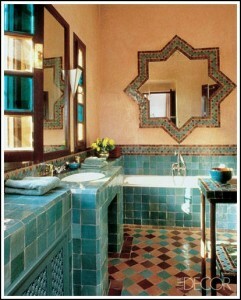 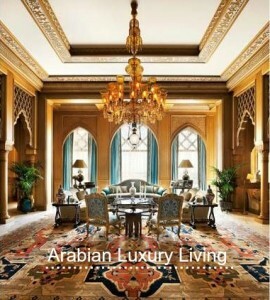 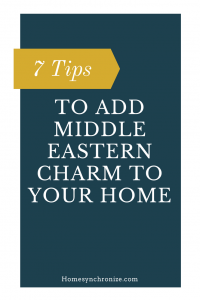 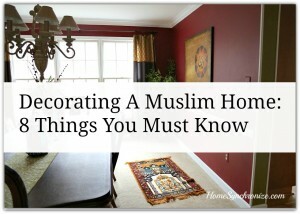 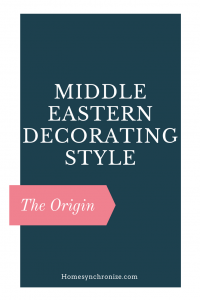 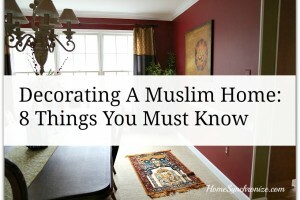 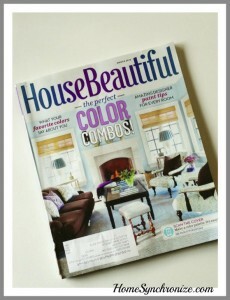 You might wonder why the Arabic style of decorating usually includes low seating, floor pillows or poufs? 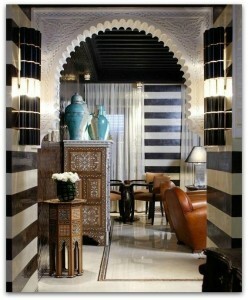 Four Points by Sheraton Sheik Zayed Actually, that is not entirely an Arabic look! 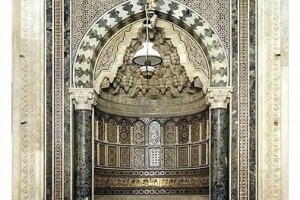 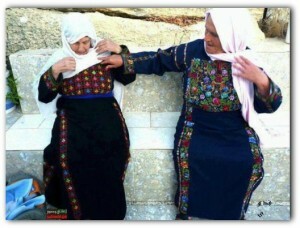 Floor seating can be seen all over the muslim world.